What’s the big deal about the convergence of martech and ad tech? Columnist Jose Cebrian explains how it’s fueling valuable customer insights. 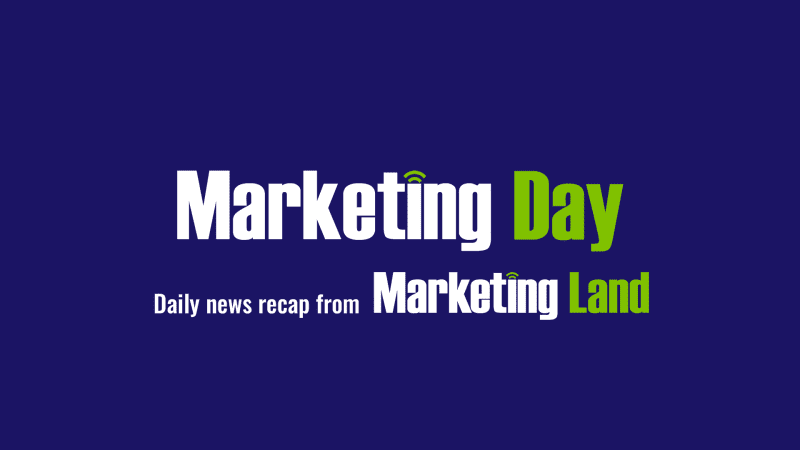 The post Marketing Day: Special rates to SMX East, Facebook partners with Moat, Twitter shadow banning & more appeared first on Marketing Land.